Spray F.O.N on stained area, after 3-5 minutes blot with paper towel. F.O.N will not stain. The use of vinegar or ammonia prior to using F.O.N will greatly diminish it’s ability to work properly. 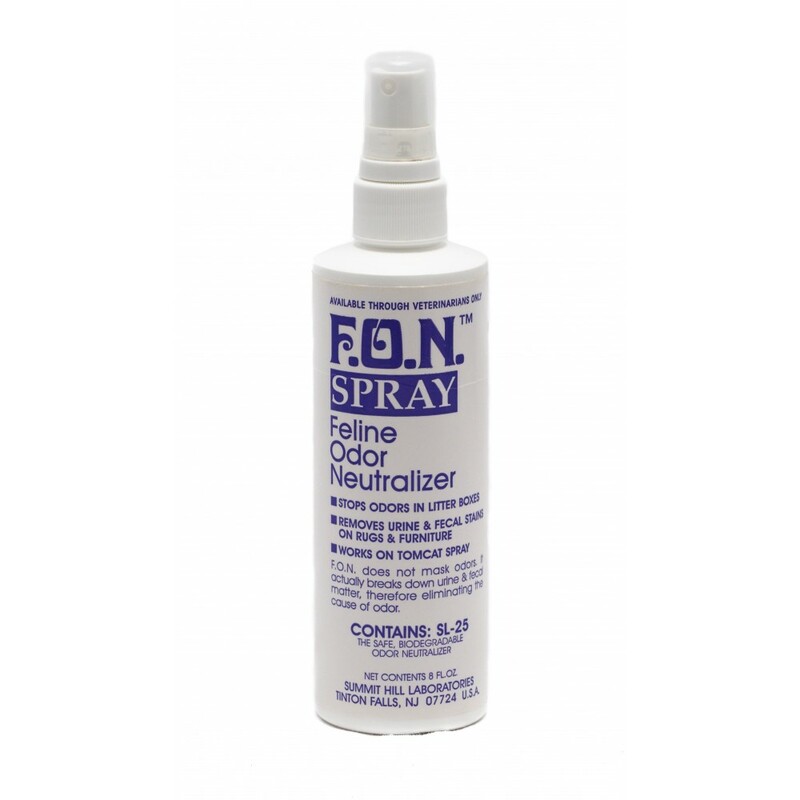 F.O.N neutralizes and cleans simultaneously.